Your first home. It’s what you’ve been dreaming of for what seems like forever. You’ve saved money for a downpayment and qualified for a loan, and now the only thing left to do is find that dream home. You can picture it now: a three or four bedroom home on a nicely sized lot, with a kitchen and patio perfect for entertaining and a garage that prevents you from having to dig your car out of the snow in the winter. BUT, when it comes to buying your first Boston area home, you’ll definitely want to manage your expectations. 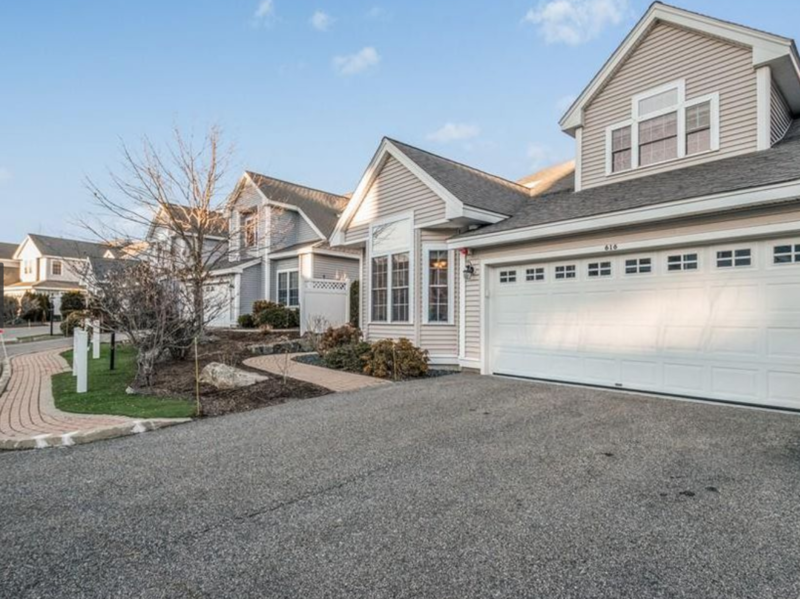 We’d all love to find our dream home in the perfect location (whether that be on a private country lane in Bolton or in a town with a commuter rail closer to the city), in perfect condition, at the perfect price. However, the chances of achieving this in a first home in our area can be difficult given the budget restrictions of many first time buyers. 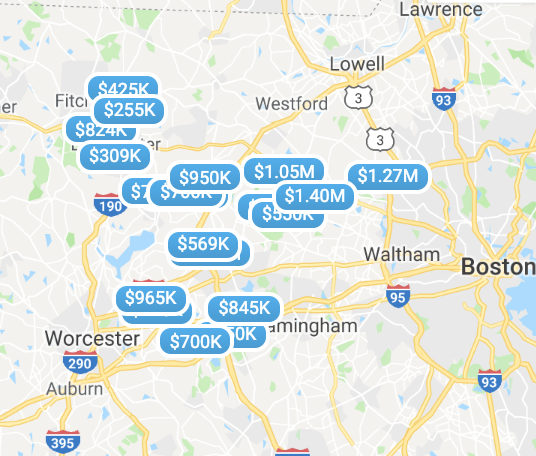 Read: the Boston area is expensive. And the closer to the city you get, the more expensive it gets… and the less picky you can be. But that doesn’t mean you have to settle! You have to live with the home you purchase for a while (so it needs to be one you’re happy with, comfortable and safe in), but you don’t need to be so picky that every home you see ends up crossed off your short list! If you are about to start hunting for your first home, here’s what you should – and shouldn’t – expect when you begin your Boston area home search. • A hazard-free living environment – The property you purchase needs to be safe and livable. It must meet appropriate building codes, have working smoke alarms and carbon monoxide detectors, and possess no threat to you or those living with you. • A well-maintained, property – Whether the home you are looking to buy is brand new or was built 200 years ago, unless you are looking to flip it you should expect it to be well-cared for and properly maintained. This means the heating, plumbing, and other significant systems work, there are no major structural issues, and there aren’t any serious repairs that will need to be done. 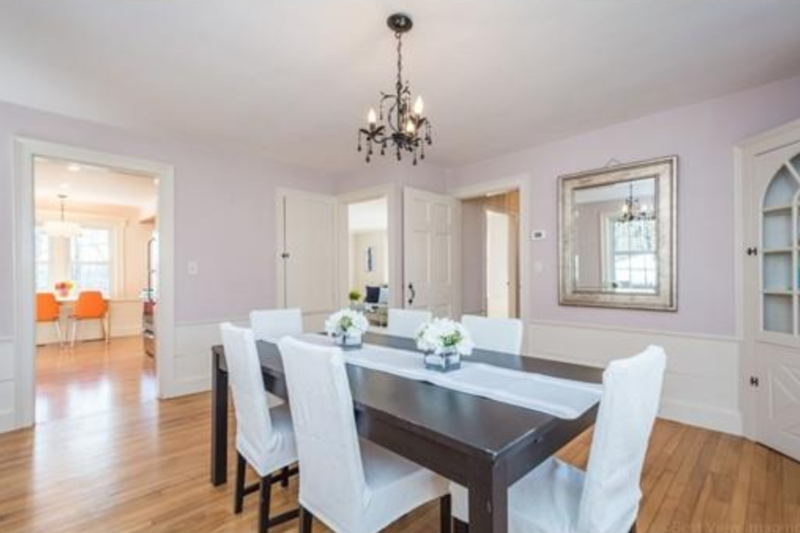 Though this Bolton, MA home is nearly 80 years old, it has been meticulously maintained. • All the basics – You might not find a home loaded with upgrades and amenities, but you should expect it to provide enough space for you to live and sleep. You should also expect working bathrooms, a kitchen, a living area, and a place to park the car (or truck… or motorcycle). • Alot of help from your Realtor– Your Realtor will walk you through every step of the home buying process. While buying the biggest purchase of your life thus far may make you anxious, take comfort that an expert will be by your side. And they’ll have your best interests at heart from beginning to end. • Everything your heart desires – Do not go into your home search with a list of unrealistic amenities. Homes that have everything you could ever imagine come at a price- a very high one! Instead, narrow your list down to a few must-haves – things you absolutely can’t live without. • The perfect property – No home is perfect- even ones that have just been built. The key is knowing which issues are deal breakers (ones that pertain to safety or will cost a small fortune to fix) and which ones you can negotiate with the seller to fix or adjust the sales price for. • An easy road – Finding the right property can be hard, and it can take awhile. Especially if you’re buying in the Boston area’s busy spring season or in a particularly hot market. Don’t rush the process, but be sure to act swiftly when you find that property that might be “the one”. If you’ve fallen in love with a home, there’s a good chance another buyer has too! Buying your first home is exciting, and we’d love to share in your excitement. Let us help you find your next Boston area home! Contact us, and we’ll set you up with a search that meets your needs and budget right away! Want to get started right away? 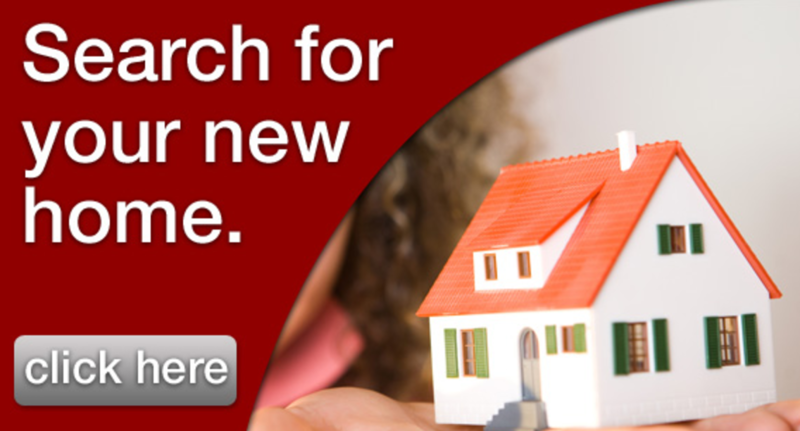 Search Boston area properties here.